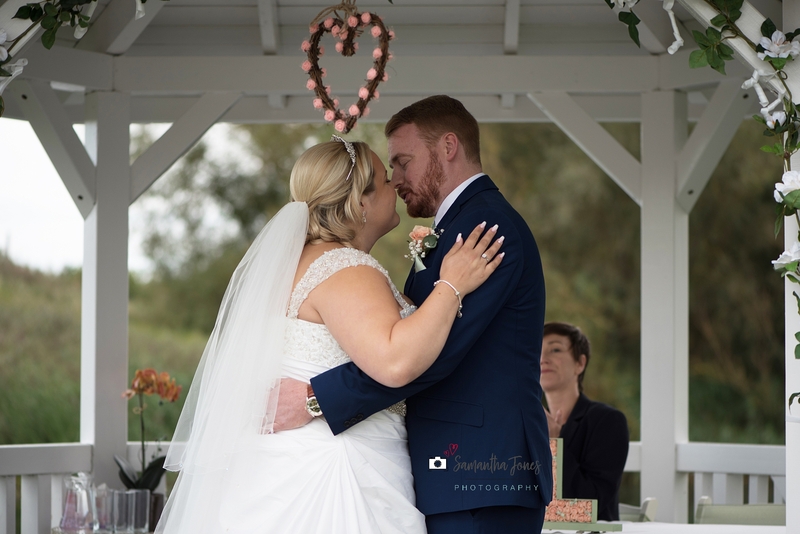 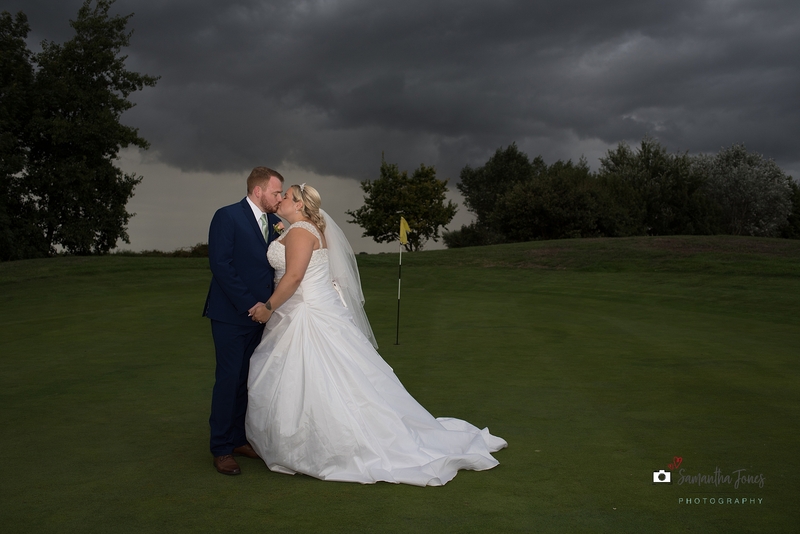 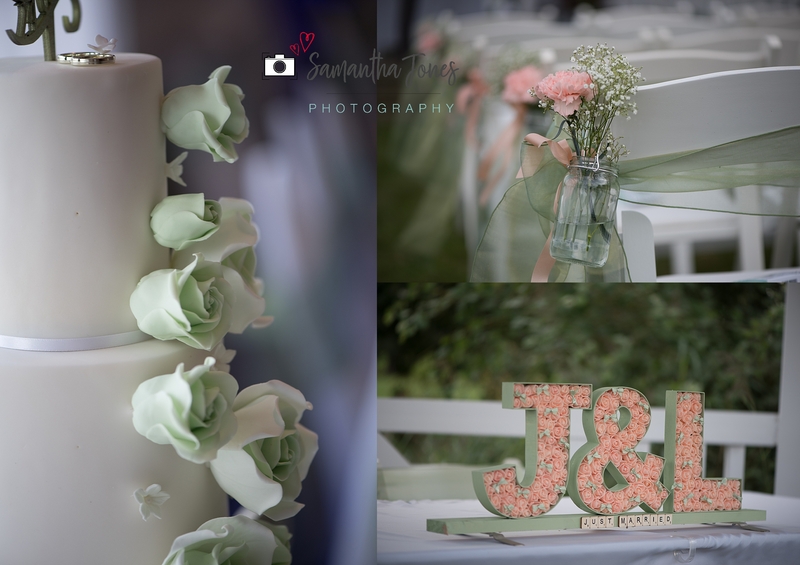 I was delighted to be asked to capture Jade and Luke’s twilight wedding at Stonelees Golf Centre. 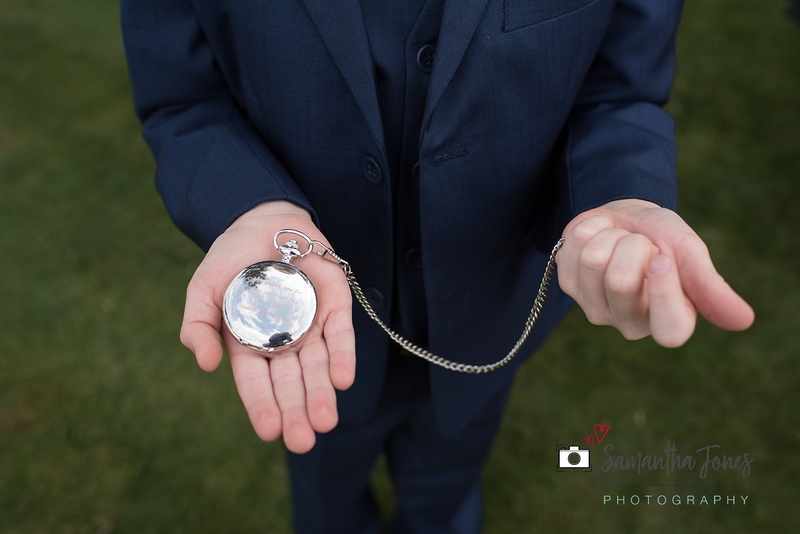 You might be wondering, what’s a twilight wedding? 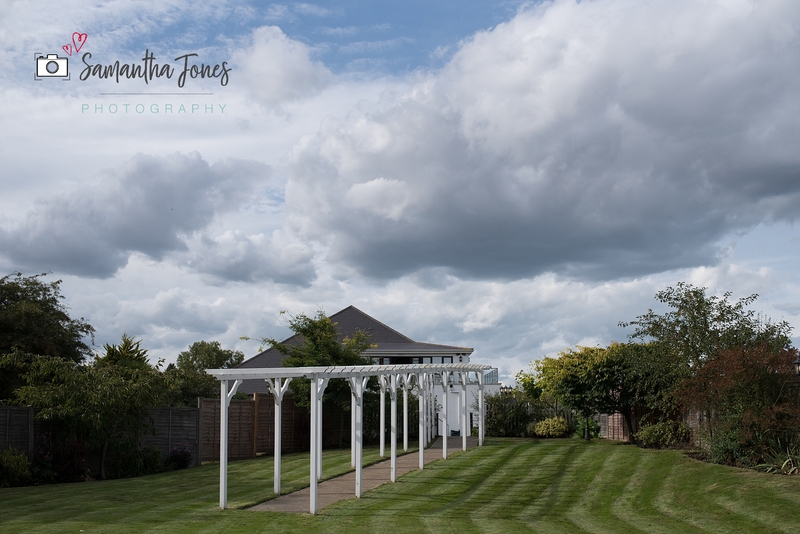 Becoming more popular, this is where the ceremony is later in the day so, for example, Jade and Luke’s ceremony was at 5pm at Stonelees. 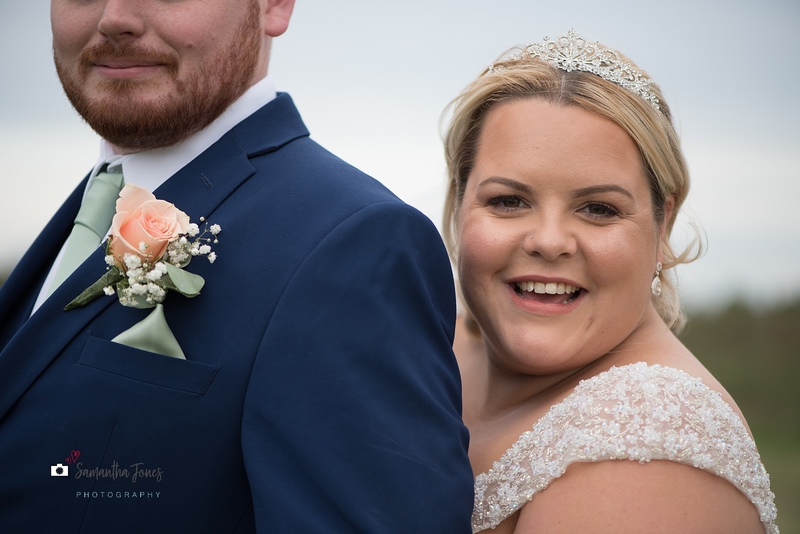 As their wedding was in August, this presented no challenges with regard to finding great light which is always so important for any wedding photographer! 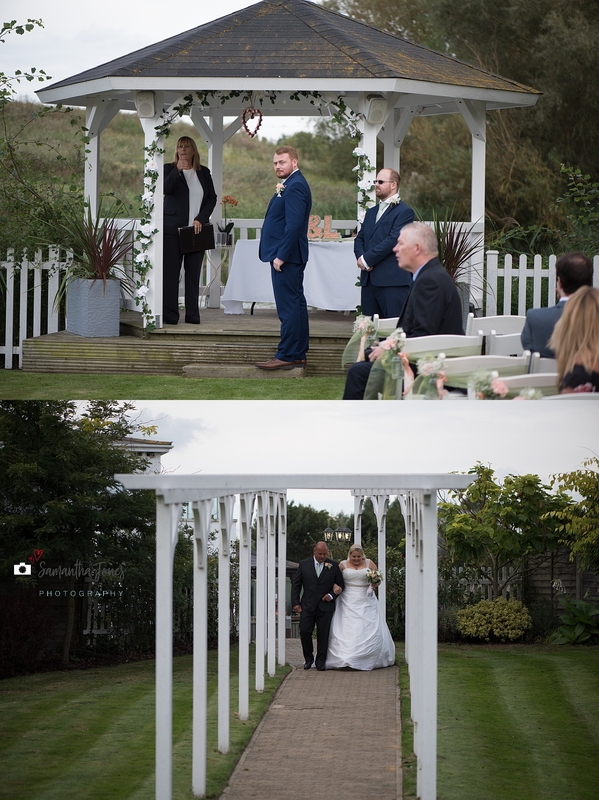 For twilight weddings, I arrive at the venue (unless I’m joining the bride for her preparations) around 45 minutes before the ceremony time to capture details, arriving guests and some family images and then the bride’s arrival. 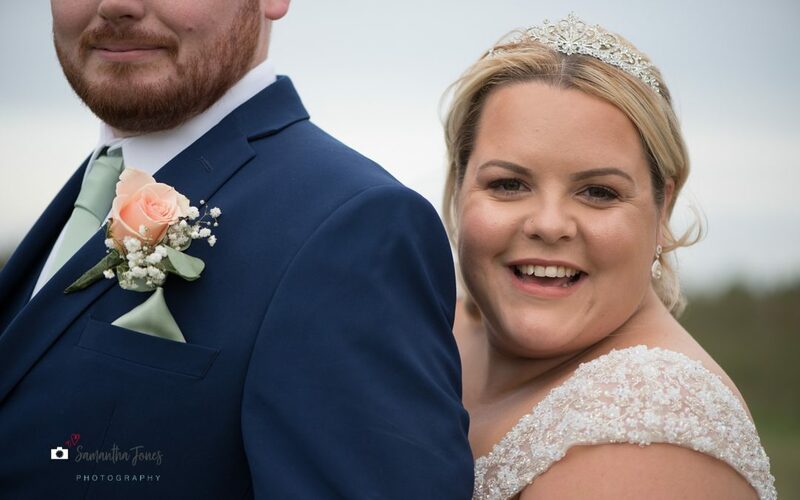 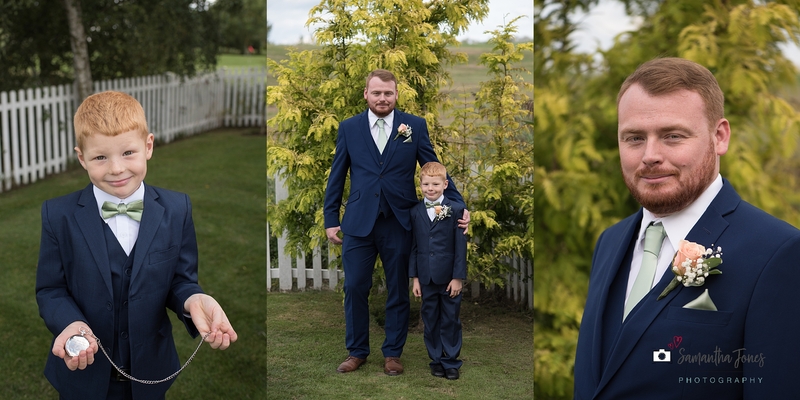 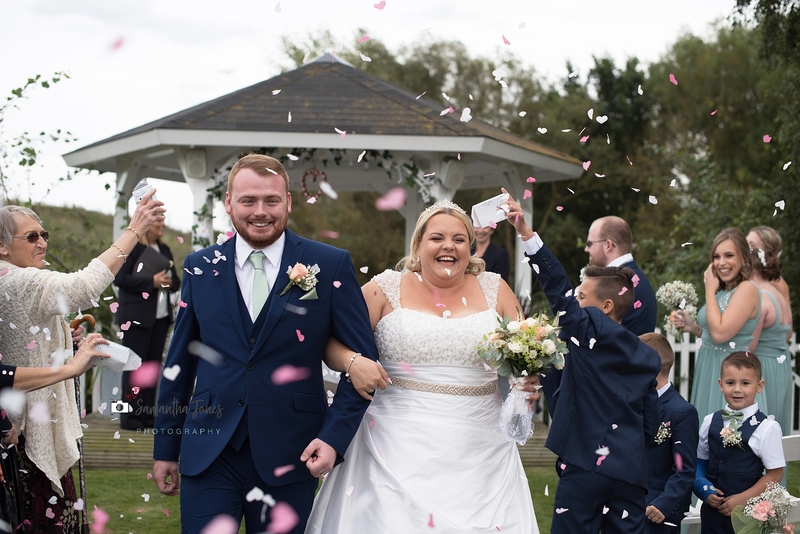 It’s quite fast paced (for me) and I need to ensure that I’ve co-ordinated really well with the bride and groom to ensure that timings fit in with the venue and that we give ourselves the opportunity to get some couple portraits too. 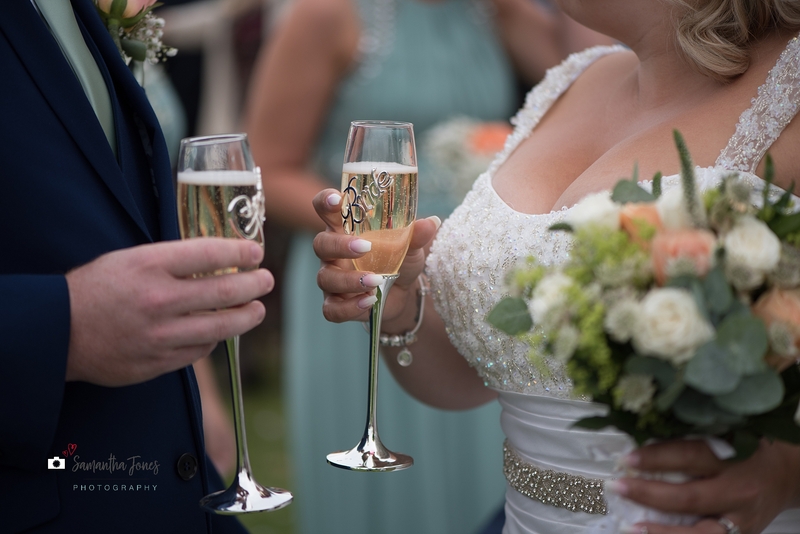 As part of weddings at Stonelees, we get the option to be taken out in a couple of golf buggies into the grounds whilst the reception room is being made ready for the evening. 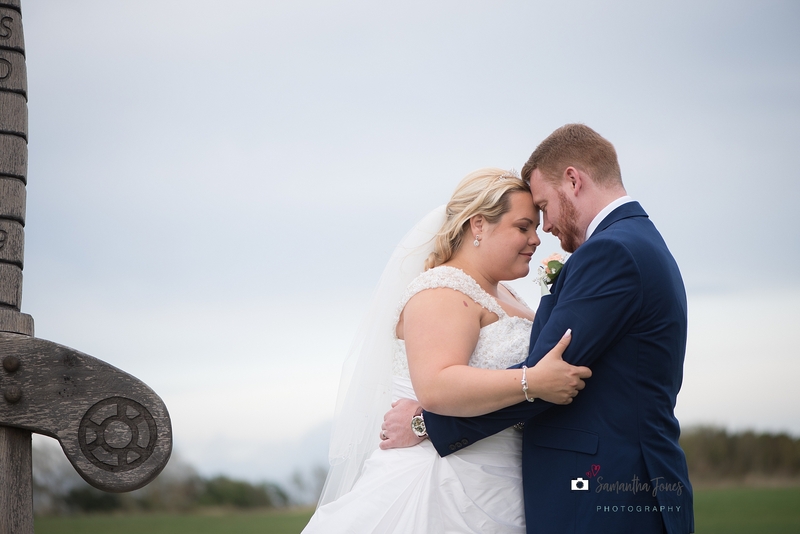 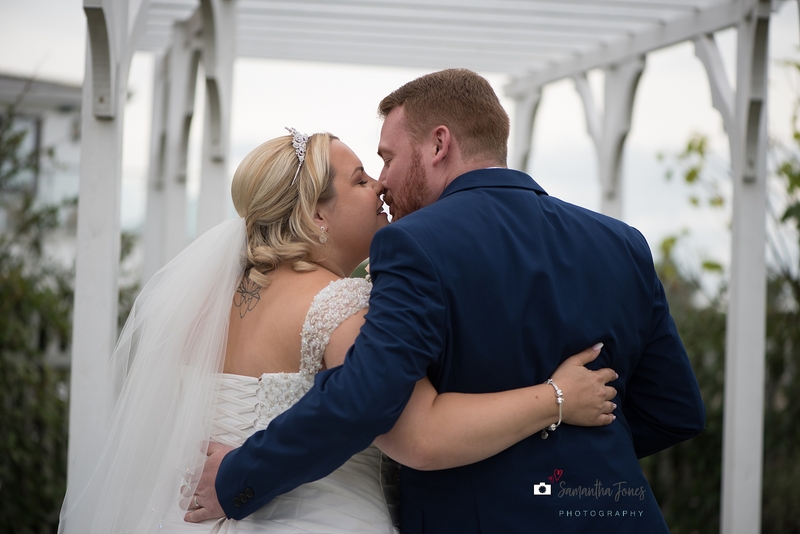 We could storm clouds approaching but Jade and Luke were completely invested in getting some fabulous portrait images … and I’m delighted with the results! 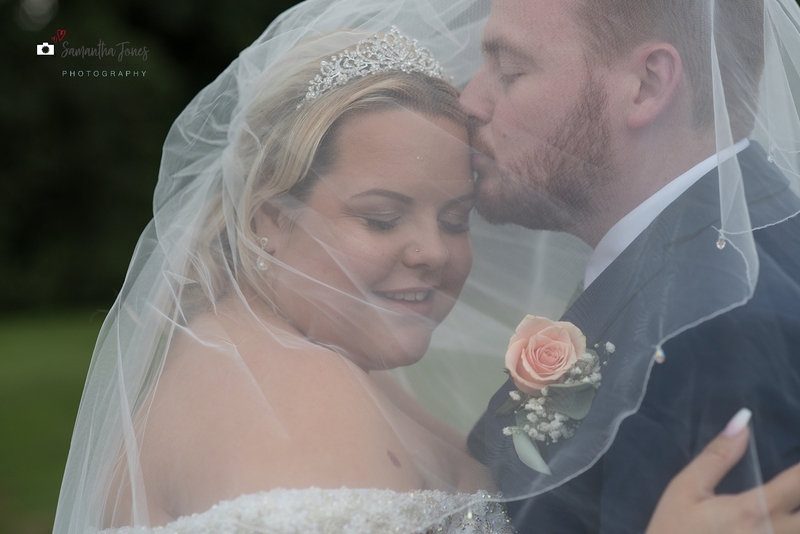 Such a wonderful day and I thoroughly enjoyed photographing this happy couple and their families and friends. 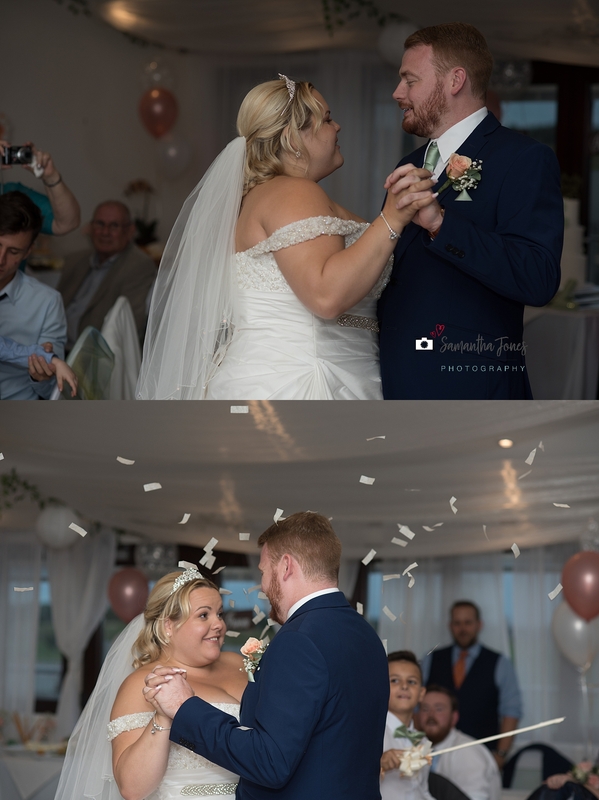 Jade, you look so radiant and happy in these images and I wish both you and your husband all the very best for your married life together and I hope our paths cross again in the future.